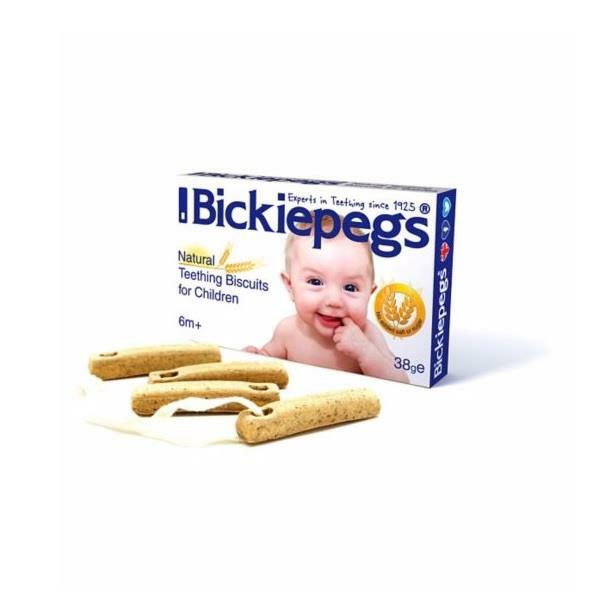 Bickiepegs Natural Teething Biscuits are perfect for any child who is teething. These biscuits are made with natural ingredients that are designed and shaped to exercise your child’s jaw. The safe hardness of the biscuit helps satisfy the child’s needs.